For the past 40 years, R H Morton has undertaken work on a wide variety of marine vessels and platforms for the oil and gas industry. 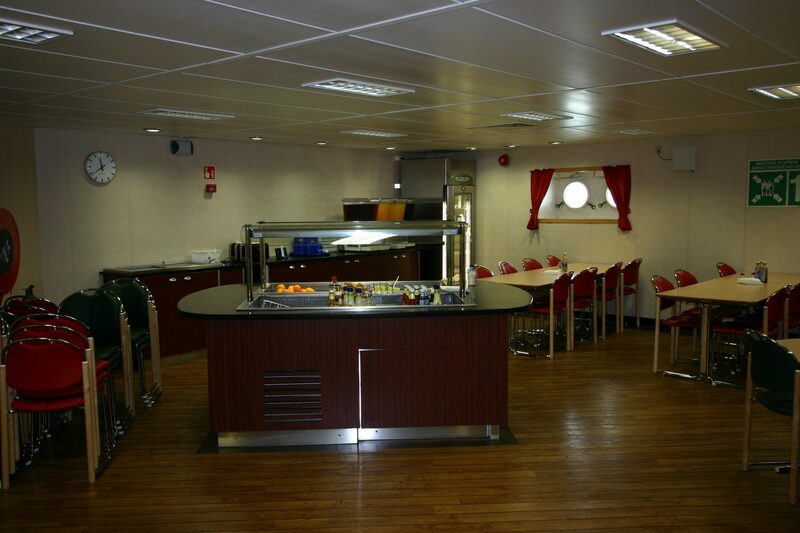 Morton Marine Fabrication is designed and made in Glasgow with Height Adjustable options to meet NORSOK standards. 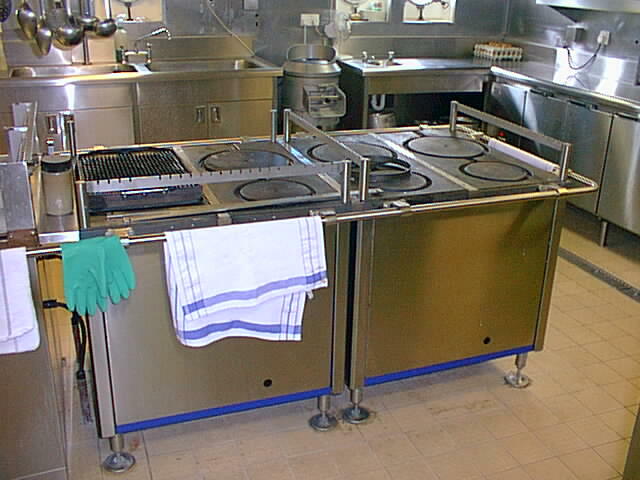 As a long established company, R H Morton has developed good working relationships with both suppliers and customers. It has a sound engineering background with long serving staff and an enviable depth of experience in the production of marine and offshore rig galleys and serveries. From Ferries to Offshore Supply Vessels, Cable-Layers to Accommodation Modules for the Offshore Oil & Gas Industry, the Management and Staff at R H Morton have Designed, Manufactured, Supplied and Project Managed Marine Equipment and Contracts since the 1970s. It is always been Company Policy to try and sell the best brand and model to meet the needs of the customer, and achieve high standards of quality, robustness, and reliability. 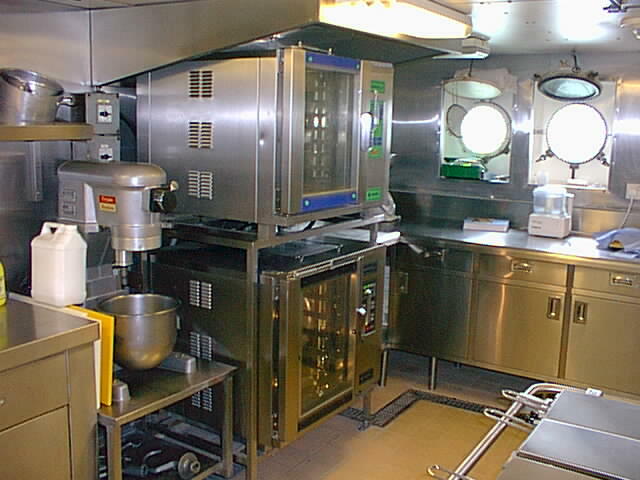 From the design and installation of a complete galley to the supply of individual pieces of equipment, R H Morton’s attention to detail and in depth knowledge of marine brands, offshore electrics and SOLAS regulations make them a sound choice of supplier for the marine and offshore industry. 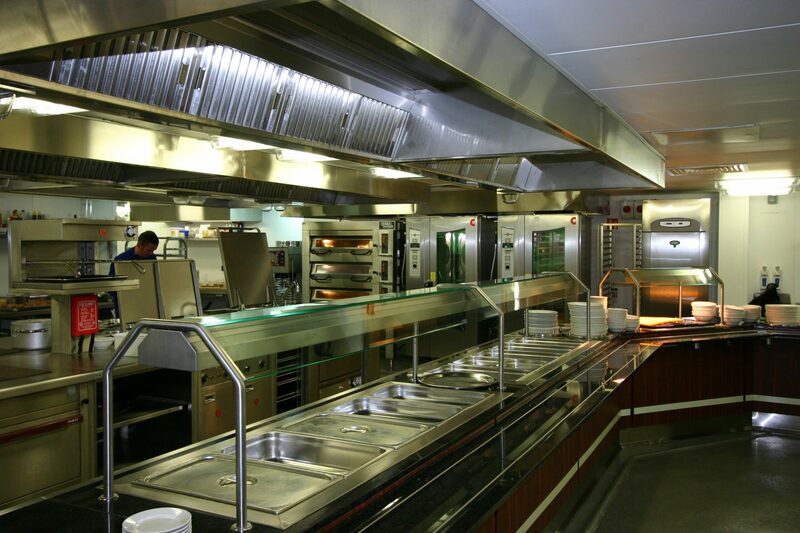 Morton’s offer a full range of Marine Combi Ovens from their three preferred suppliers – Rational, Houno and Convotherm, and have been selling Combi and Convection ovens offshore for over 40 years. 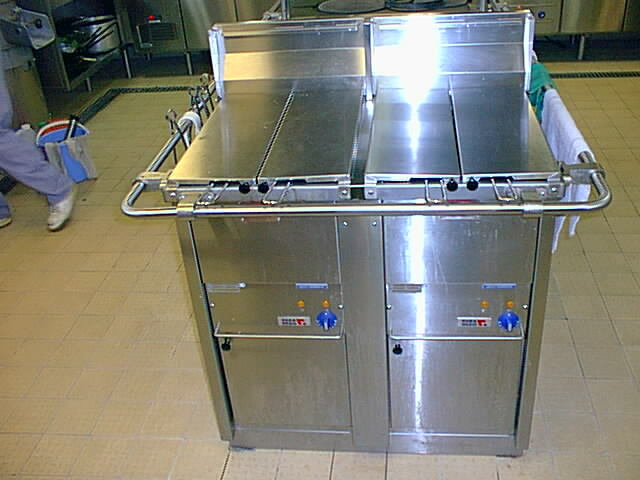 They come with options of Condense or Vent Hoods, Stands, Roll-in Racks and a choice of specifications to suit the cooking they are being purchased for. 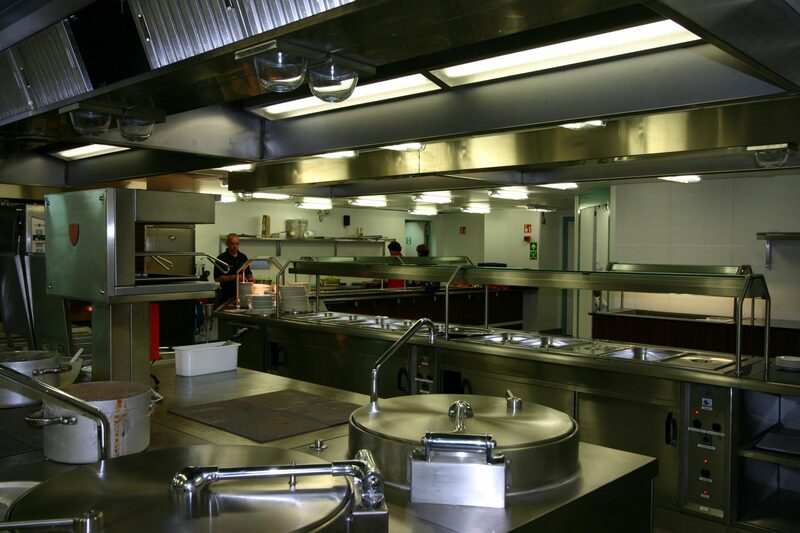 With today’s big range of programmable facilities, recipes can be perfectly cooked by different chefs with great consistency and reduced waste. 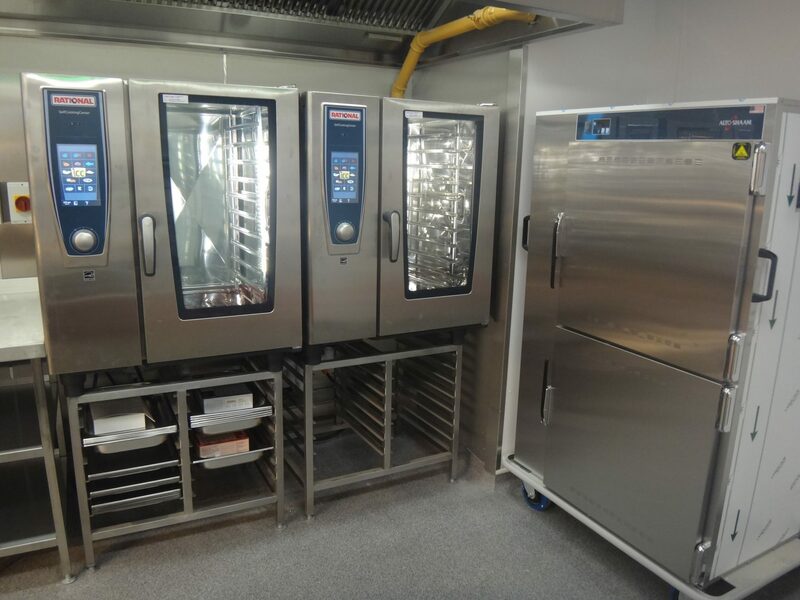 Even with small galleys, there are options from all three manufacturers of smaller capacity 2/3rd size ovens to fit into more restricted spaces. With video training on both YouTube and the manufacturers’ websites, every chef can become familiar with each model and how to get the best out of it. 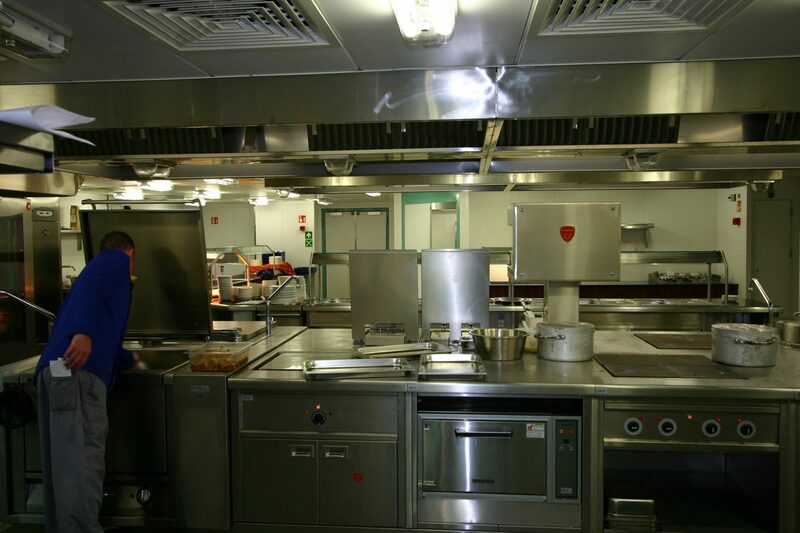 As covered on the Marine Introductory Page, R H Morton can advise on a wide range of Refrigeration from Cold Rooms to Bottle Coolers, Upright Cabinets to Fridge Drawers and Counters, Fish Cabinets to Blast Chillers and a full model range of Bakery Cabinets. 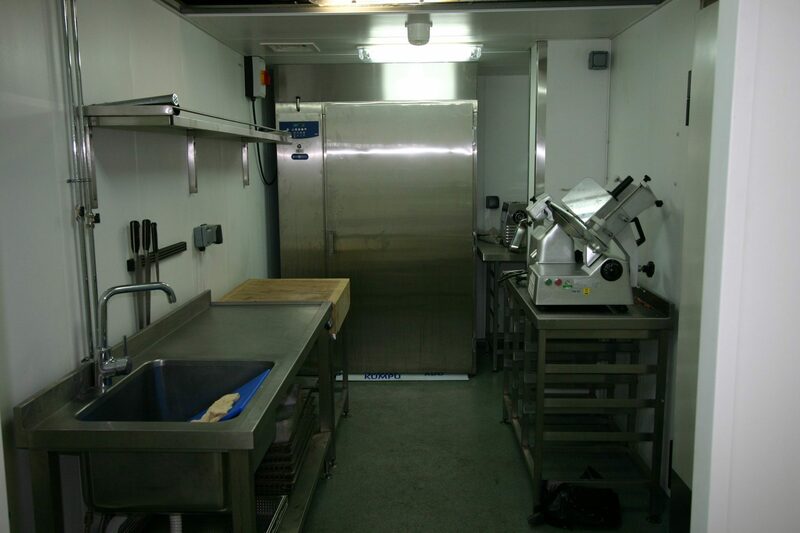 Designing and building Bars are also part of their business and include Ice Machines, Glass Frosters and Ice Chests. Generally 220v/1Ph/60Hz electrics, marine cabinets come with shelves designed not to fly out in bad weather, suitable catches, marine feet and in cases where it is necessary, slim widths. 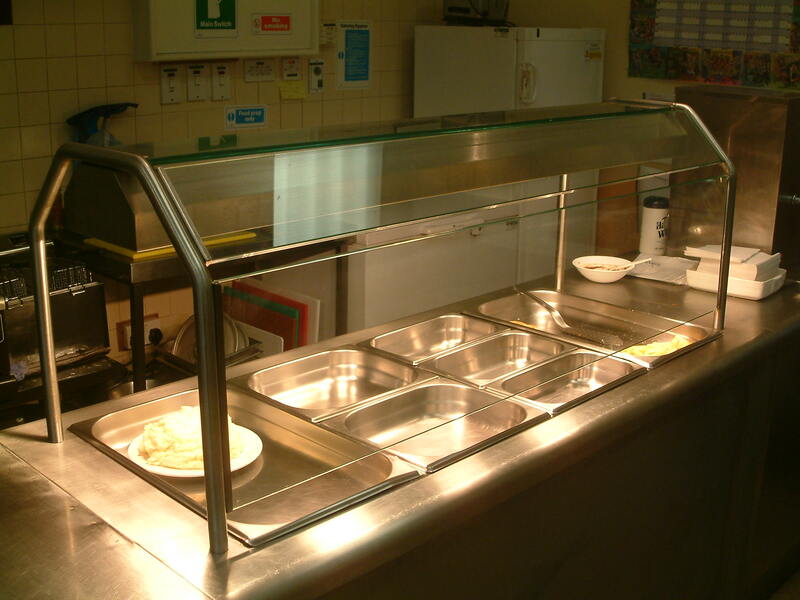 R H Morton design and manufacture Cold Buffet Counters for Mess Rooms, and supply chilled Milk and Juice machines for those areas.